In-memory computing is used for real-time data processing, application caching, large-scale databases, and acceleration for the data-driven economy. Cloud service providers and IT administrators faced mounting CAPEX and OPEX overhead when deploying in-memory architectures to achieve scalable hardware configurations. To help reduce CAPEX and OPEX for in-memory infrastructure, Ultrastar memory drive increases application memory by creating virtualized memory pools. Ultrastar memory drive scales up to 24TiB in a 1U server for use as virtualized memory without significant loss in application performance. The solution is transparent, requiring no changes to the existing operating systems or applications for near-DRAM performance. 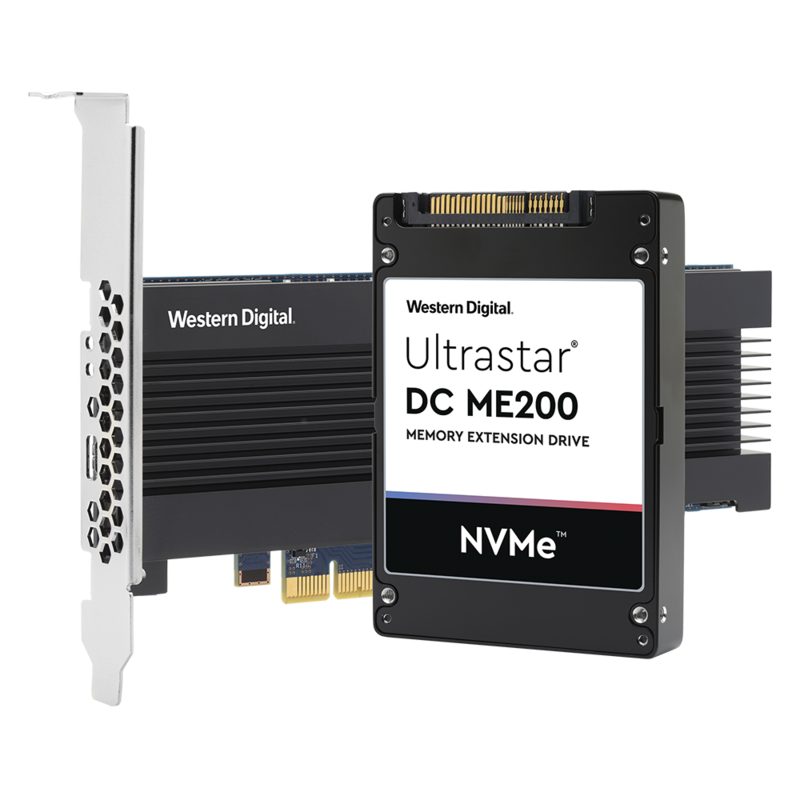 Download the Ultrastar DC ME200 Datasheet (PDF).